SAUCE and blend. Place in a bowl, and squeeze the juice from one lime wedge all over lightly. Chill for a few hours (or overnight). Serve with veggies or crackers, garnished with lime wedges. Or use as a spread for sandwiches. NOTE: You may use your favorite beans instead of white beans. This is also good made with black beans. Stir rapidly, adding MR. SPICE GARLIC STEAK SAUCE, until fully mixed in with the cheese. Turn off heat. 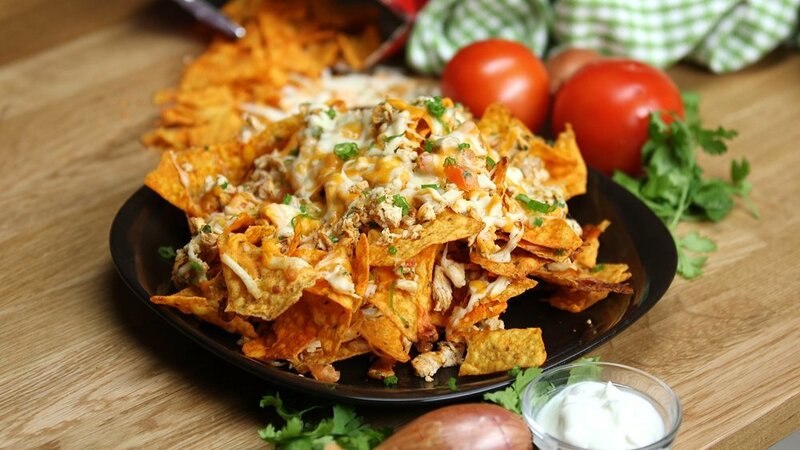 IMMEDIATELY pour the mixture over tortilla chips, and now you've got nachos. Drizzle additional MR. SPICE GARLIC STEAK SAUCE over nachos for appearance and flavor intensity, and serve 'em piping hot! NOTE: You may use any cheese. Use your favorite. Even a healthy, low-salt, low-fat cheese will taste great when this recipe is done, so be good to yourself. 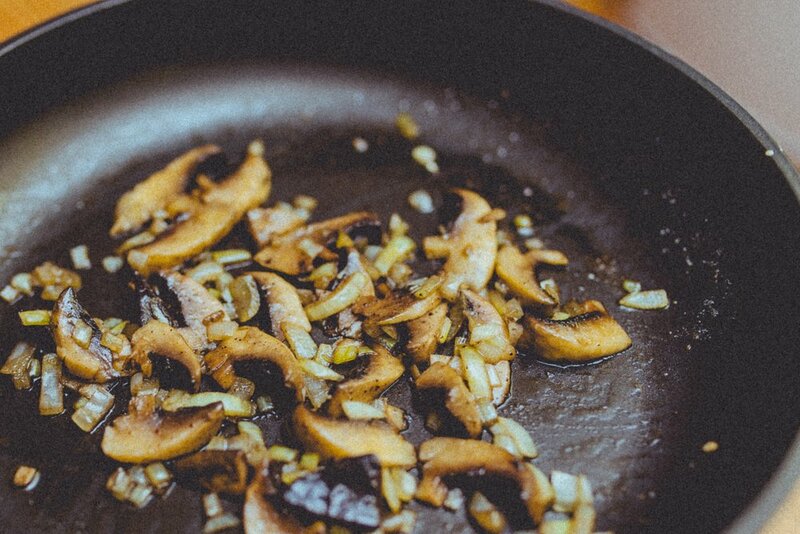 If sautéing, we recommend you use a large skillet. Heat broth on medium flame. Add bell peppers and onions, stirring until brown. Add mushrooms, stir, then add water and MR. SPICE GARLIC STEAK SAUCE. Sauté until thick and delicious. NOTE: Use a combination of green and red bell peppers to make an attractive dish. You may substitute 4 tablespoons of butter or margarine (higher in fat) for the chicken broth. Marinate everything in a mixture of half water, or cooking wine, and half MR. SPICE GARLIC STEAK SAUCE for 4 to 6 hours. It's good to mix everything a couple of times while marinating, but no problem if you don't. Just make sure every piece gets covered. Drain and reserve marinade. Put vegetables and other goodies on skewers in a way that's fun and attractive. Leave room on one end of the skewers for a handle. Or if you don't have skewers, lay everything out flat on an oiled cookie sheet. Brush vegetables, etc. with reserved marinade and put under a preheated broiler for 1 to 3 minutes, or until brown on each side, brushing often with the marinade. Remove and serve. If this is the main dish, nice with rice; if it's a side dish, great with anything! NOTE: We are unable to provide a nutritional analysis because we don't know which vegetables you will be cooking. But whichever vegetables you choose, this recipe is sure to be good for you. Trim and wash scallions. Cut into 2” lengths. Heat broth (or oil) in skillet Add scallions and sauté over medium heat until golden brown. Place salmon steaks on the scallions. Add MR. SPICE GARLIC STEAK SAUCE over salmon steaks. Cover and steam for 4 minutes. Move the steaks a couple of times, but don't tum. Uncover and sauté for 5 minutes to reduce pan juices. Lower heat, cover, cook 2 more minutes, or until fish flakes. Remove salmon and scallions to serving plate. Drizzle a small amount of MR. SPICE GARLIC STEAK SAUCE fancifully over the salmon. Serve, eat and enjoy! 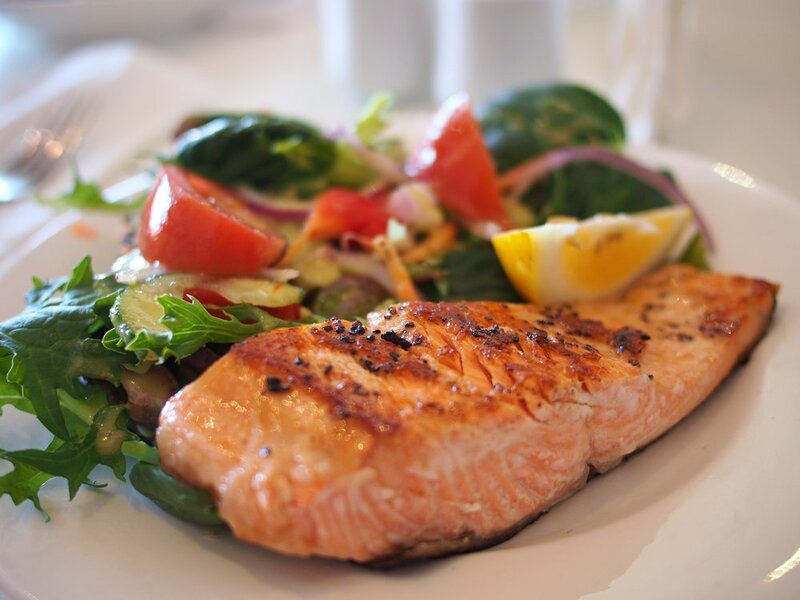 NOTE: Instead of salmon steaks, you may use halibut, red snapper, haddock, swordfish, marlin, Mako shark, or any other firm white fish. This dish is excellent served with rice that has been heated in the remaining pan juices. Trim fat from pork. Cut pork into 1” cubes. Heat pork, chicken, and water to boiling in Dutch Oven (or large pot). Reduce heat so water is simmering. Add MR SPICE GARLIC STEAK SAUCE. Cover and simmer for 45 to 55 minutes, until pork, and chicken are done. Remove pork and chicken from Dutch Oven. Skim fat from broth, if necessary. Cook broth, uncovered, until reduced to one cup. In sauté pan (10" skillet is good) heat chicken broth (oil) over medium heat. Add pork and chicken, cook until brown on all sides and meat is tender. Serve over rice. For appearance and added flavor, drizzle a small amount of MR. SPICE GARLIC STEAK SAUCE over each dish. Eat and be merry! Scrub unpeeled potatoes well. Cut each in half lengthwise. Cut into even wedges. Boil potato wedges for 5 minutes. Drain, pat dry. Spread potato wedges in a single layer on a greased baking sheet. Sprinkle with MR. SPICE GARLIC STEAK SAUCE. Bake at 425 degrees for 30 minutes, or until golden brown. Serve with MR. SPICE GARLIC STEAK SAUCE or MR. SPICE HONEY BARBEQUE SAUCE at the table instead of ketchup. NOTE: Instead of using a greased baking sheet, you could spray it with PAM®.